For startups, to say there is ever a shortage of challenges would be the same as waiting for a pig to fly through the sky. On that list, nested just under how the hell do I get funding, is how do you get face time or your foot in the door with relevant investors. If you have a network or have been part of startups in the past, things may go a bit easier, but for the rest, you’re likely starting with a Google search and attending any local tech event that you can fit in. 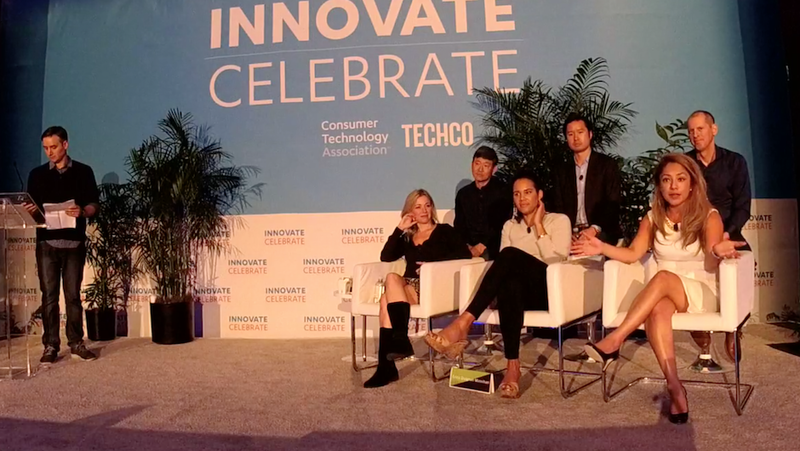 Today during Innovate Celebrate, one founder decided to make a bold move and use the open question and answer session with our panel of judges and investors to tackle that very same question. GeniCan Cofounder Dave Pestka started off by jokingly introducing himself, but panelist Mayra Ceja, Principal at Social Starts, took the bait. For starters, you can send along a one-pager, something designed to be easily scrolled through. From there, Ceja can decide if it’s worth spending some more time getting to know what they are up to. And there you have it, your foot is in the door! “Don’t be shy, don’t wait around,” said Ceja. Find out what else these investors said in the video below.